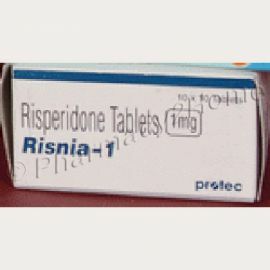 Risnia MD 1Mg or 2Mg (Risperidone) contains Risperidone as the active ingredient which is used to treat conditions like schizophrenia, bipolar and manic disorders, autism, and Asperger’s syndrome. Its other brand names are Risperdal Consta, Risperdal. Keep the drug away from children. Do not share and store at a cool and dry place. How to take Risnia MD 1Mg or 2Mg? Allow the tablet to dissolve in the mouth. Do not chew or swallow it whole. The dose depends on the condition being treated. Consult a doctor for the correct dosage. Initial starting dose is 1mg or 2mg once a day. Seek medical help without delay. Take it as soon as you remember. If it is time for the next dose then skip the missed dose. Do not double dose. Not to be used in dementia. Use with caution in elderly, children, cardiac disease. Do not overdose. It reacts with certain medications. Consult your doctor before starting the medication. Avoid alcohol intake. Don’t miss your prescribed lab tests when taking this drug. When Risnia MD should not be used? 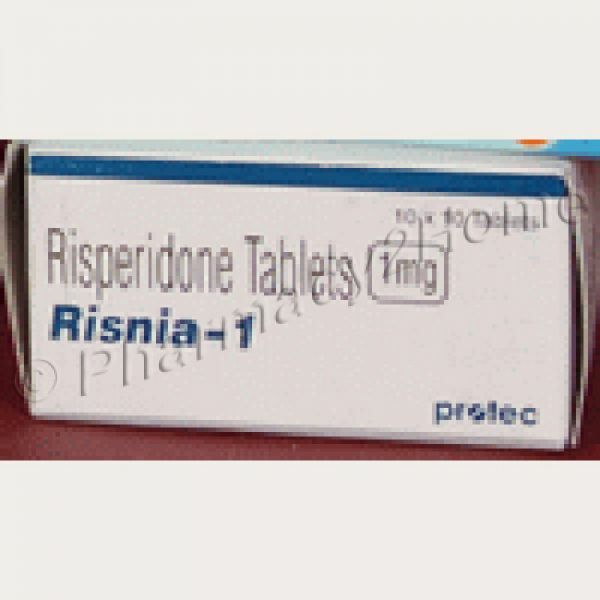 How long should you take Risnia MD 1Mg / 2Mg ?